Us Pakistanis honestly just reason to celebrate and each year, Independence Day calls for extra celebrations because it marks the day our homeland was born after endless efforts and struggles by our forefathers. The day is marked with energy and zeal as people take to the streets to celebrate the spirit of independence and this year everyone’s excitement is at its peak due to the peaceful transfer of democratic power. A celebration is not complete without celebrities sharing their sentiments and emotions and here are a list of all those who took to social media to wish Pakistan a very happy birthday. 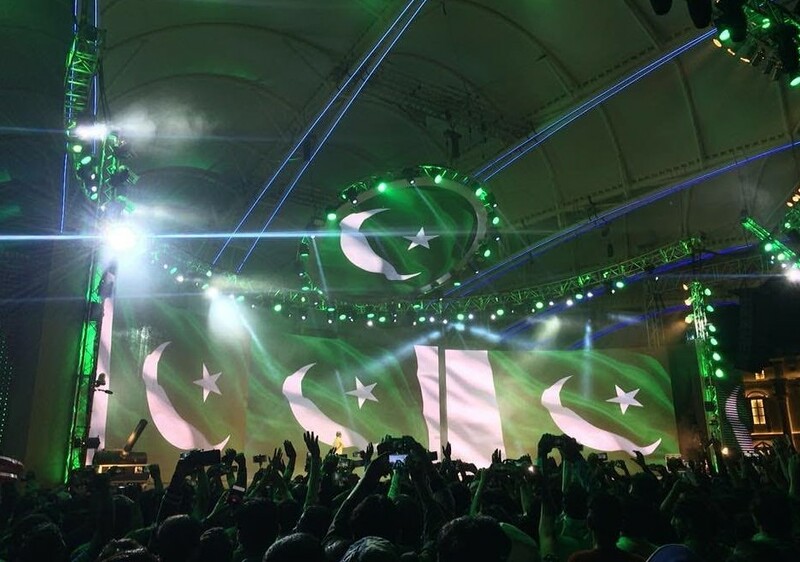 Naye Pakistan ko Jashn e Azadiiii Mubarak!!!!!! Yeh jashn kuch aur he hai!!!! ❤❤❤❤❤🇵🇰 #Alhumdulillah #NAYAPAKISTAN #14thaugust Happy Birthday Motherland. I love you. I love you. I love you!